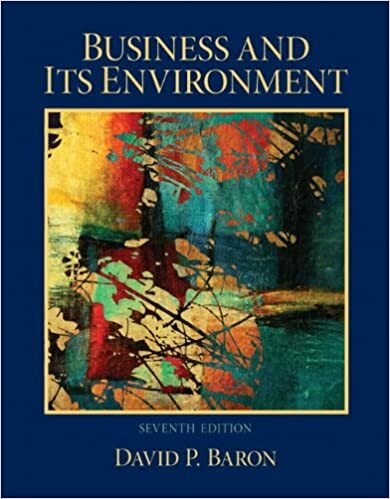 Business ethics pertains to situations in which individuals are in an organizational position and act as agents of the company and its owners. Business ethics is typically which of the following? Solved A clear code of business ethics is a key ingredient in the establishment of an ethics culture.